The prolonged dry spell in Maharashtra has finally come to an end. In fact, what was more awaited was the relief from hot and humid weather. During the last 24-48 hours, rains of varying intensity blessed many parts of the state, particularly parts of Konkan & Goa and Madhya Maharasthra, giving people a sigh of relief from the scorching heat. Since last few days, these rains were confined only to southern district of Konkan & Goa, that too were light in nature. Now, rains have also started pouring its love over North Konkan & Goa and parts of Madhya Maharashtra. 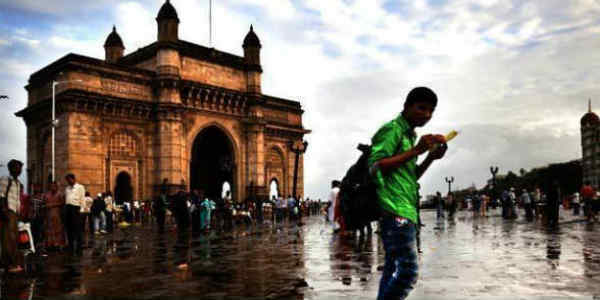 Mumbai too saw some good spell of rains and thundershowers, with Colaba recording 15 mm of rain and Santa Cruz receiving 4 mm. Similar was with Pune that witnessed light showers to the tune of 4 mm, making the atmosphere cool and pleasant, and giving major reasons to Mumbaikars to celebrate Dusshera peacefully. Ratnagiri too recorded 28 mm of rains, followed by Kohlapur 11 mm and Mahabaleshwar 7 mm. The good news is that these showers are here to stay. According to Skymet Weather, a feeble trough has developed over north Konkan & Goa which may result into on and off rains over many parts of Madhya Maharashtra and Konkan & Goa. 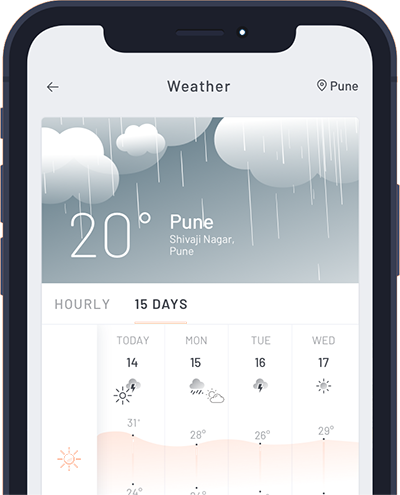 Spell of rain and thundershower with strong winds to the tune of 30-50 kmph are likely over Kolhapur, Mahabaleswar, Nashik, Pune, Raigarh, Ratnagiri, Sangli, Satara and Sindhudurg districts of Maharashtra. Day temperatures across Konkan & Goa and North Madhya Maharashtra have already dropped by 2°C-3°C, thereby making making the weather light and cool. In the coming days, we expect more rains over northern districts of Maharashtra such as Nashik, Malegaon, Ahmednagar around October 21 and 22. However again due to the feeble trough along North Konkan & Goa, the rain intensity will not be widespread and heavy. Hence, we do not expect much relief from on going hot weather conditions.